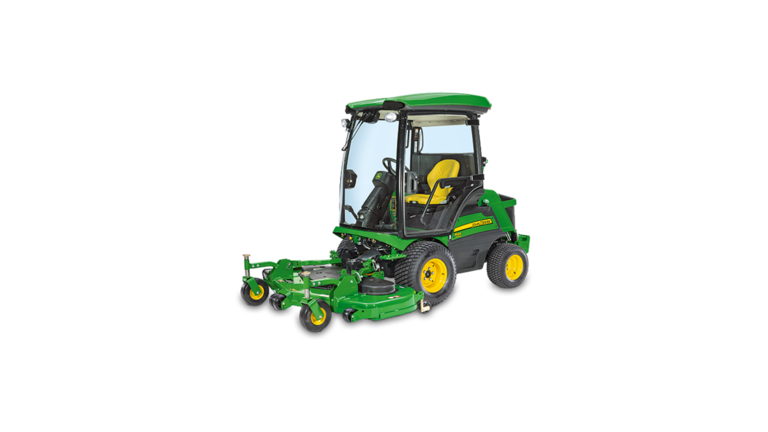 John Deere Front Mowers are commercial-quality mowing products that are ideal for the large-area commercial/institutional, golf and turf markets where good traction, mowing performance, safety, and uptime are critical. 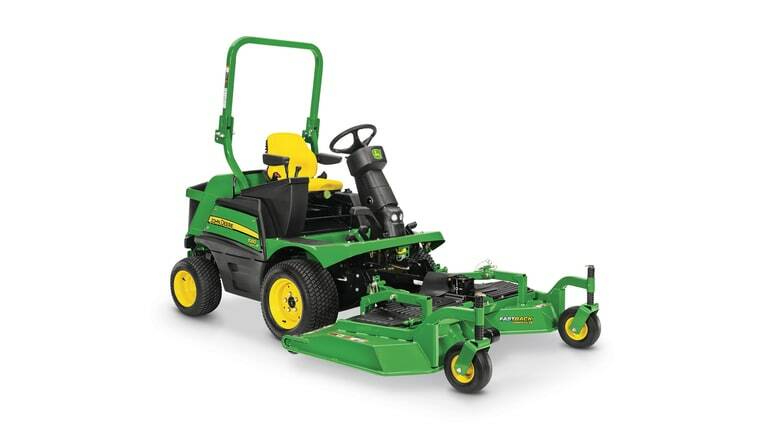 Featuring advanced safety technology and long-life components like heat-treated, cast-iron axles and advanced self-reinforcing frames, these mowers combine high-capacity mowing, superior durability, and all-year versatility. 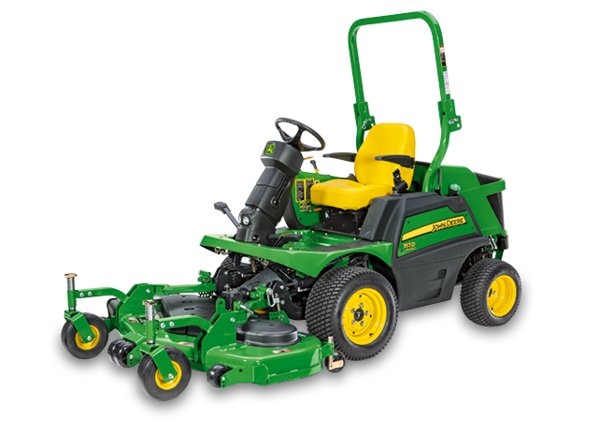 With options like 7-Iron™ PRO decks, a variety of attachments, and two- and four-wheel drive, they're the best mowers of their kind. 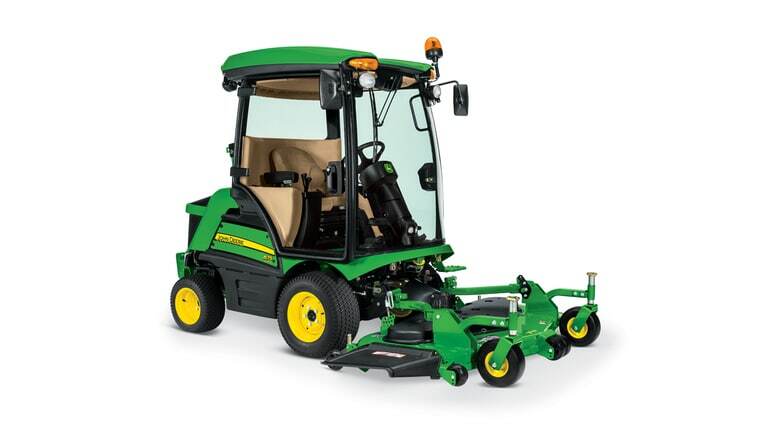 Potential applications include parks, golf courses, schools, colleges, universities, condominium and apartment complexes, business and industrial complexes, cemeteries, and airports. 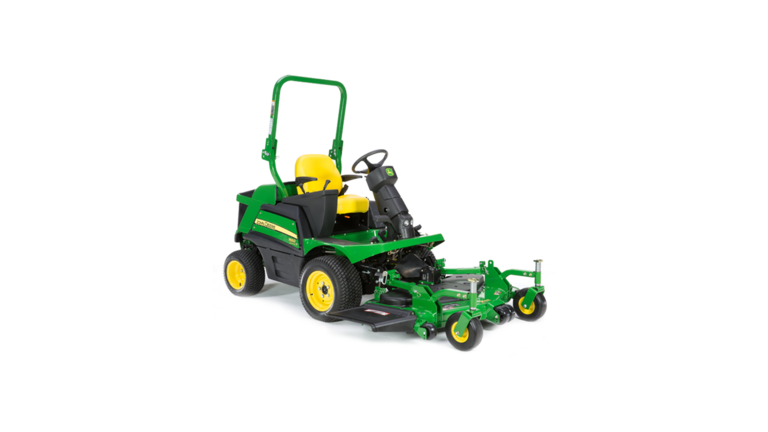 Potential customers include municipalities and counties, state and federal governments, landscapers, commercial cutters and lawn maintenance contractors, golf course superintendents, and farmers and estate owners.